"My own view is that we don't need to take an aggressive position in public but constantly subserve our own interests and wait for that time when the United States' absurd policy is revised by the international community or the US itself," he said. Mr Ahmad said this had to be done quietly without going public and ensuring the country's interests was safeguarded. 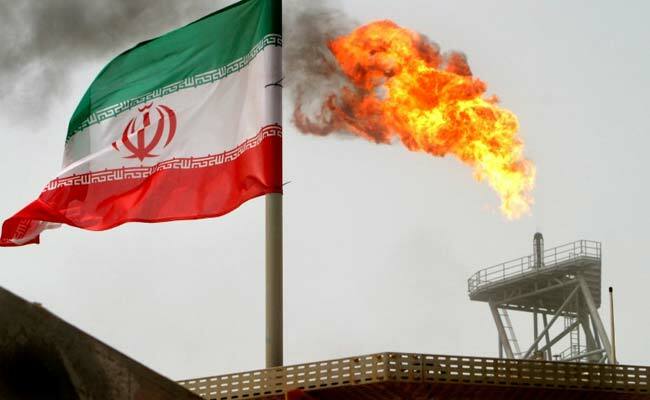 According to him, there would be some reduction in oil purchases from Iran in the short term but it's not likely to continue for a longer period.